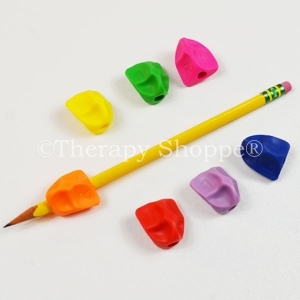 Writing help is on the way! 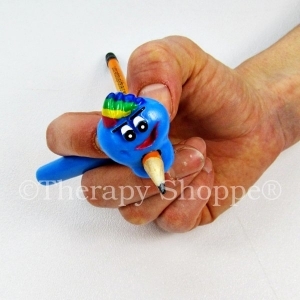 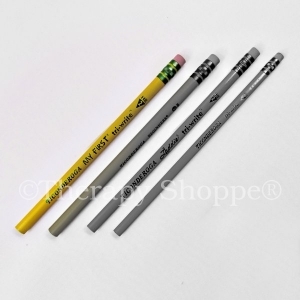 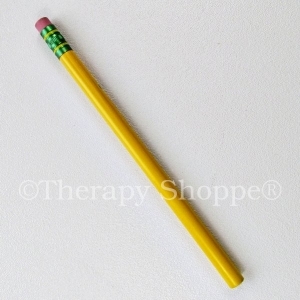 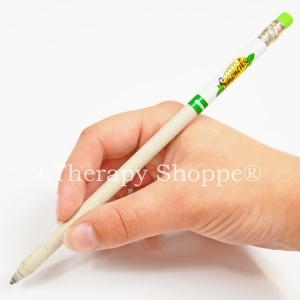 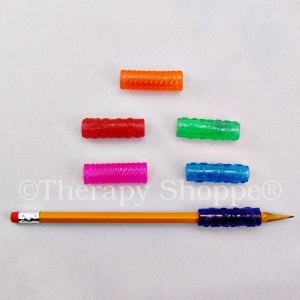 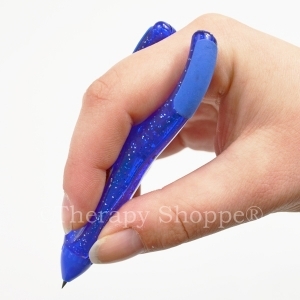 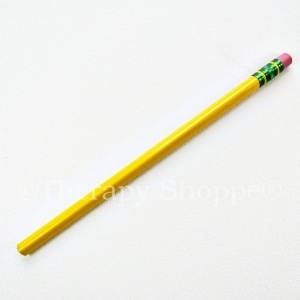 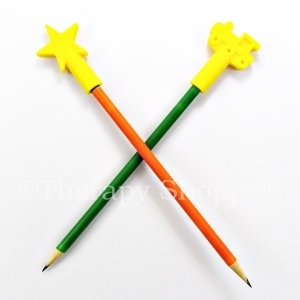 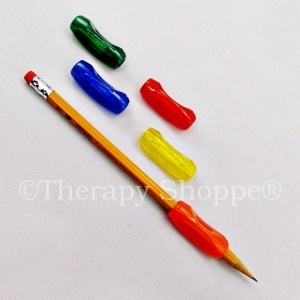 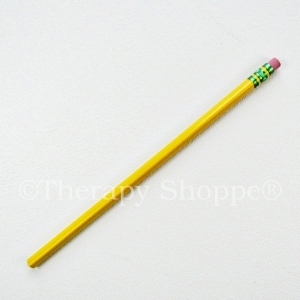 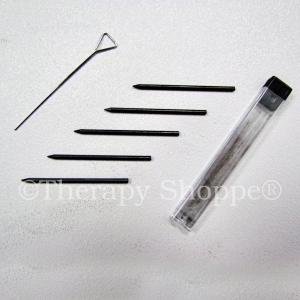 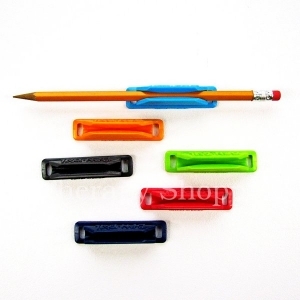 Therapy Shoppe features all your favorite pencil grips, slant boards, occupational therapy writing tools, and lots of other innovative handwriting tools! 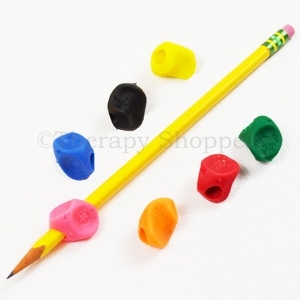 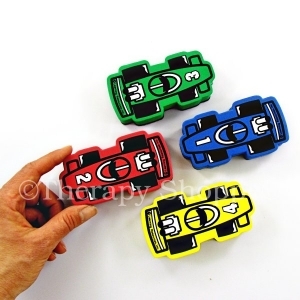 We have grotto grips, claw grips, the pencil grip, writing tools for those who use too much pressure when they write, left handed writing tools, handiwriters, pencil weights, writing warm-up tools, and much more. 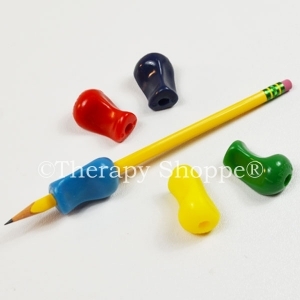 Come shop with us and experience why parents, therapists, and teachers voted us their #1 favorite vendor for pediatric therapy products!